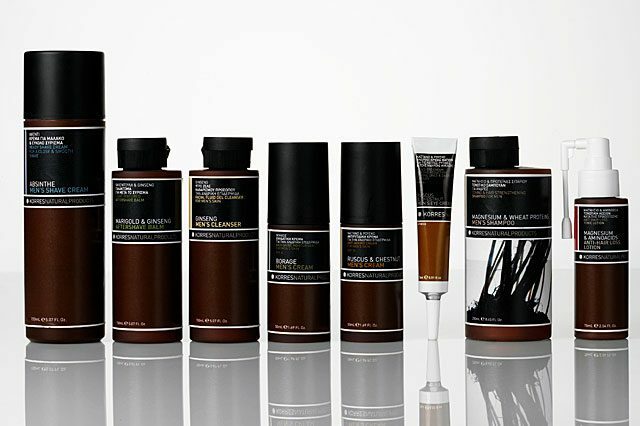 In 1973 George Korres (aged 8yrs old) was playing with ingredients behind his mother’s pharmacy counter, now almost 40 years later now his brand Korres is at the forefront of a four-year study involving over 3,600 natural antioxidant extracts to potentially be used in future Korres products. 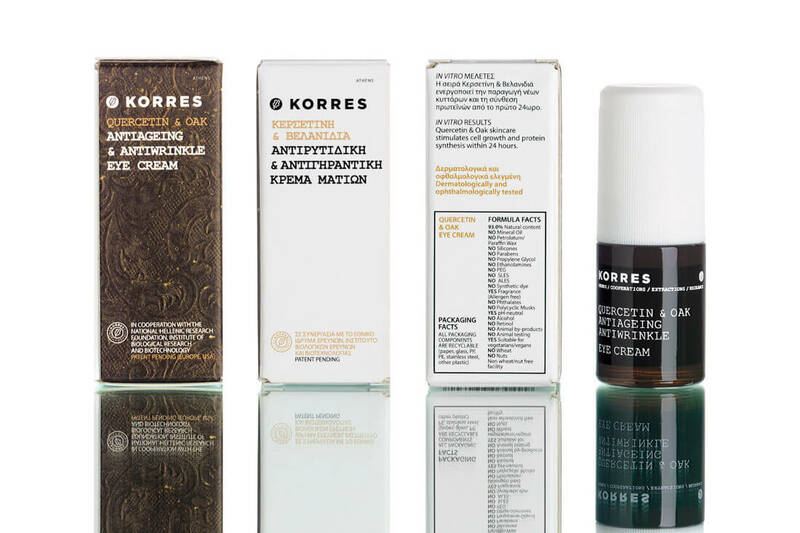 The first KORRES product was an aromatic herbal syrup with honey and aniseed, a recipe inspired by “rakomelon”, a warming spirit-with-honey concoction, which George’s grandfather used to make in his hometown on the island of Naxos. 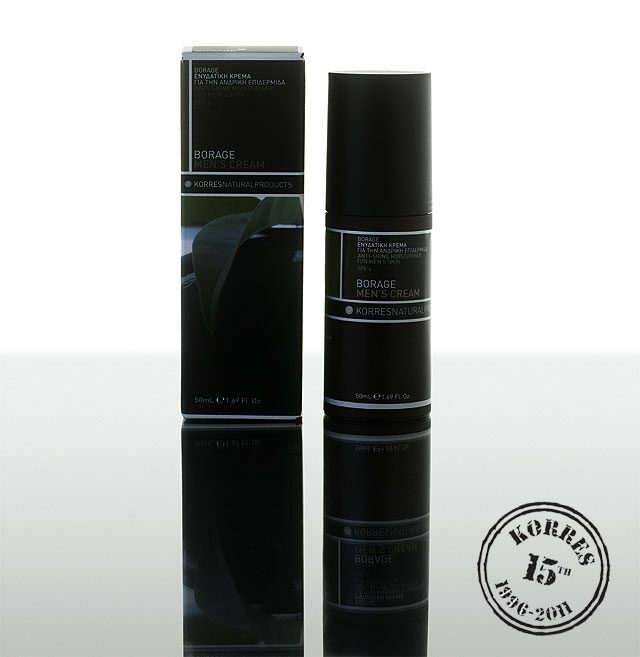 To take celebrate the 15th Anniversary with Korres visit Niven & Joshua and enter the code KORRES15 at checkout[1. 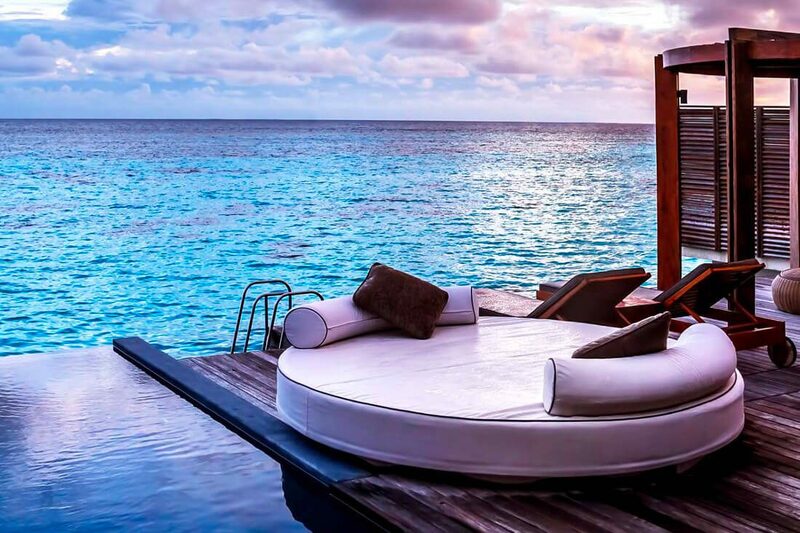 Code Valid until 1st November 2011]. 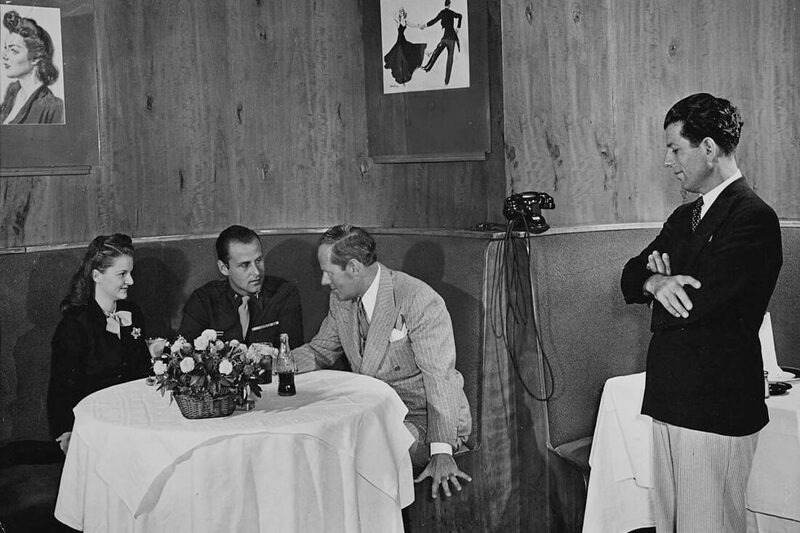 The Spa – The World’s First Social Network?